© Maggie Magee Molino. All rights reserved. 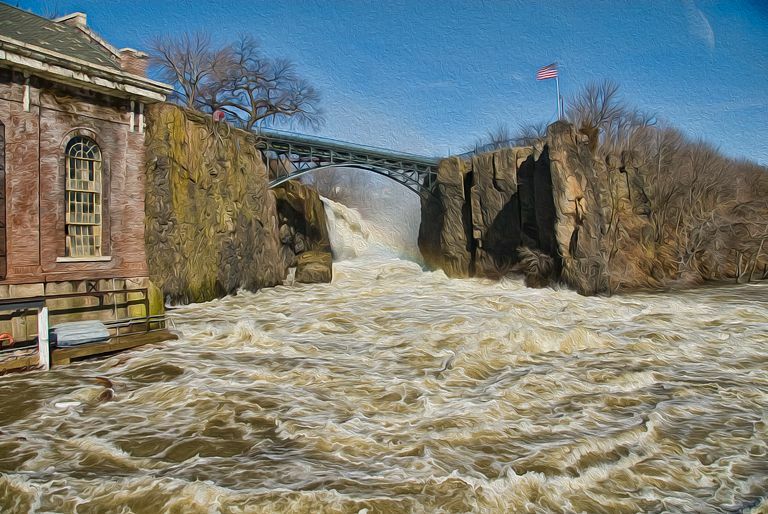 Historic Great Falls of Paterson, NJ run over after storm. Date Uploaded: Nov. 29, 2012, 6:06 p.m.